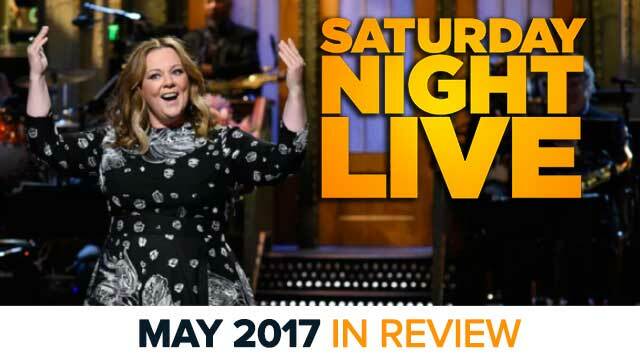 Rich Tackenberg (@richtack) and Mike Bloom (@AMikeBloomType) talk about the May 6 and May 13 episodes of Saturday Night Live, hosted by Chris Pine and Melissa McCarthy, respectively. As always, feel free to let us know your thoughts on the sketches discussed, as well as the podcast. Rich and Mike will return next week to not only talk about the season finale hosted by Dwayne Johnson, but give their thoughts on season 42 overall!